T J Price, PsyD – A partner in M.H.A. We are not a large managed care corporation, or a solo practice, but an effective psychological team in Lakewood (Denver area), Colorado. 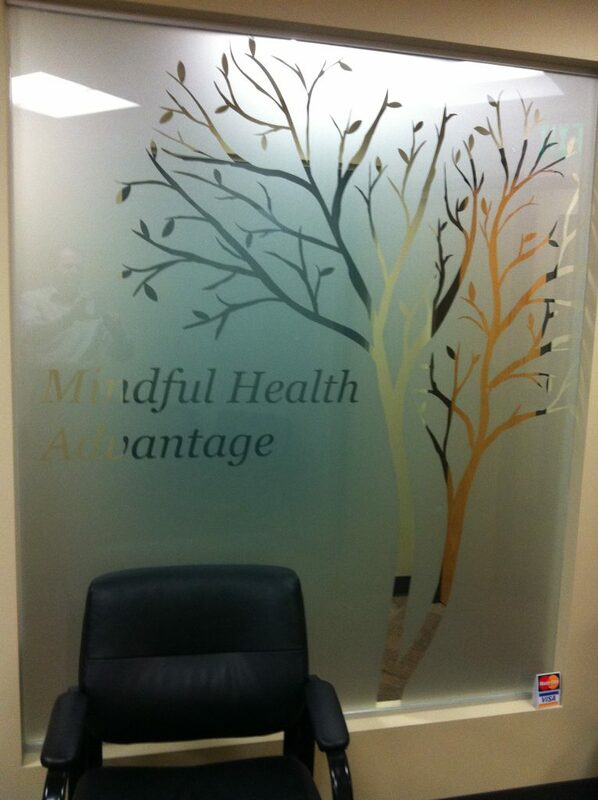 Mindful Health Advantage consists of Dr. Shawna Roberts and myself, and graduate students from time to time (we have skills in several specialties). We also have three trusted associates working with us. We believe people should invest, not waste, time and money on psychological services. We strive to be a wise investment, whether counseling or deeper psychological work is needed. When a person decides and commits to work toward a better future with me, he/she will clarify the struggles or roadblocks they face and diminish them or use them as stepping stones to a future they value (and may not even be able to imagine at the start). We use various approaches, depending on what a client or family needs, from Cognitive-Behavioral interventions to Experiential Play Therapy, from Biofeedback to EMDR, from EFT to therapeutic game-like activities, and from Individual to Relationship Therapy. Between Dr. Roberts and I, we have been trained and have skills to treat most ages, from infants through older adults. While a child may exhibit different signs/symptoms of struggles in life than adults, I find ways to “language” with him/her and provide psychological assistance. I also provide PlayAttention coaching (a neuro-feedback program that helps a person learn to develop focus, maintain better attention, ignore distractions, and complete tasks). We know we don’t succeed unless you succeed. Also, check out our videos directory for samples of nature videos we produce for waiting rooms and coffee shops – they help a person slow, calm down, and be more present, so they are mentally ready for important appointments – or for relaxation and improved health.